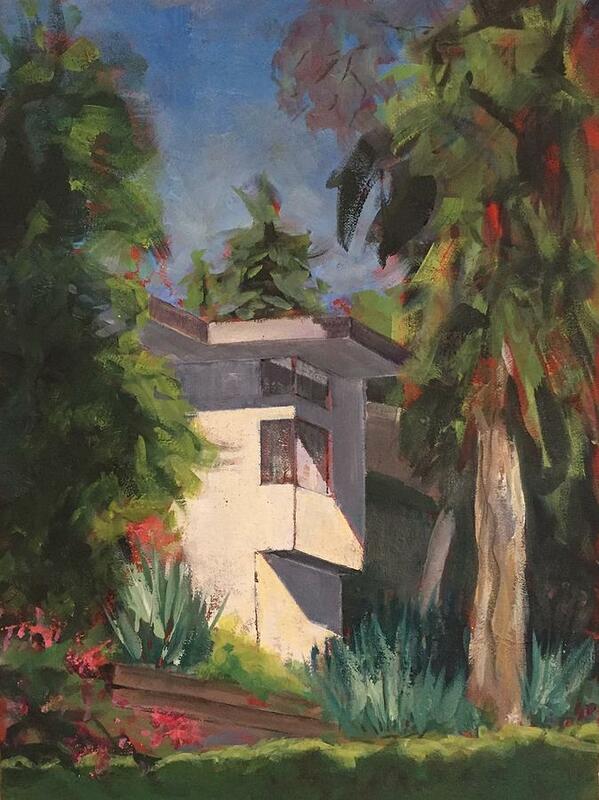 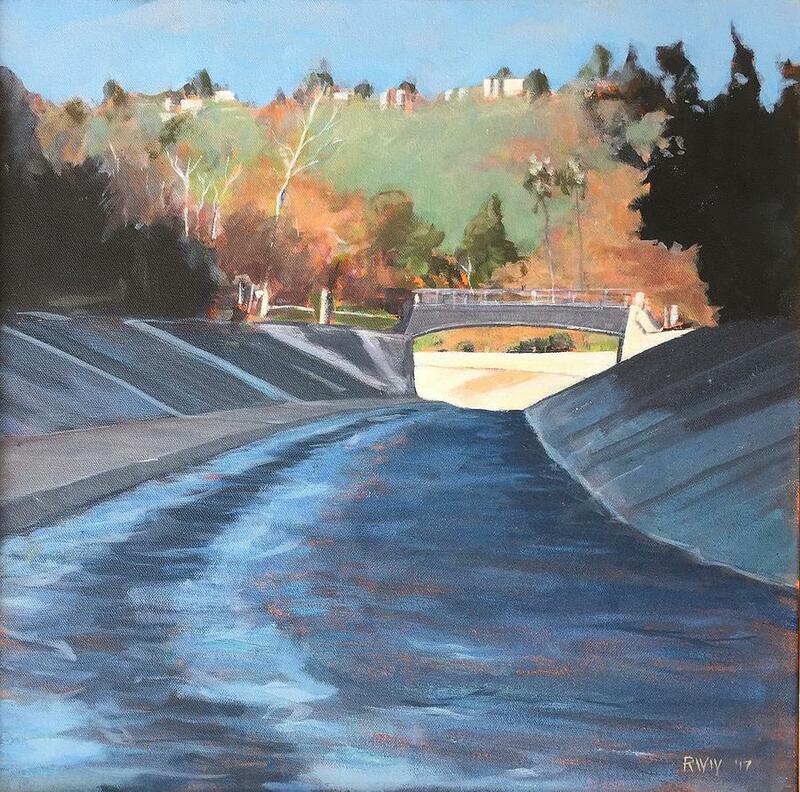 Richard Willson is a plein air and landscape painter in Los Angeles, California. 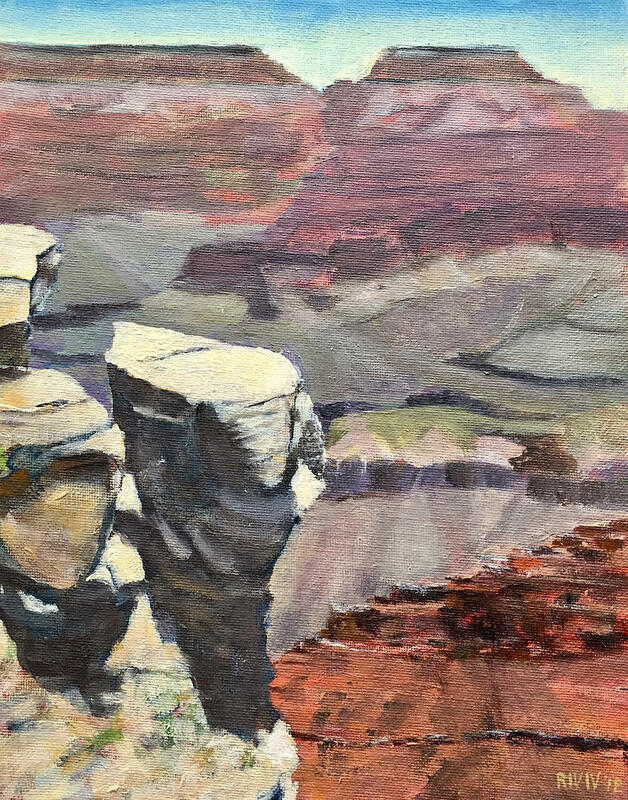 A co-founder of the Mount Washington Plein Air Painters, his work seeks to create empathetic observation of the interaction of the natural and built environments. 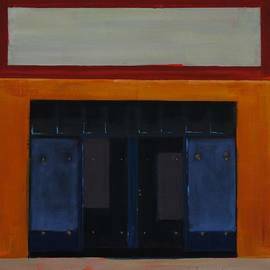 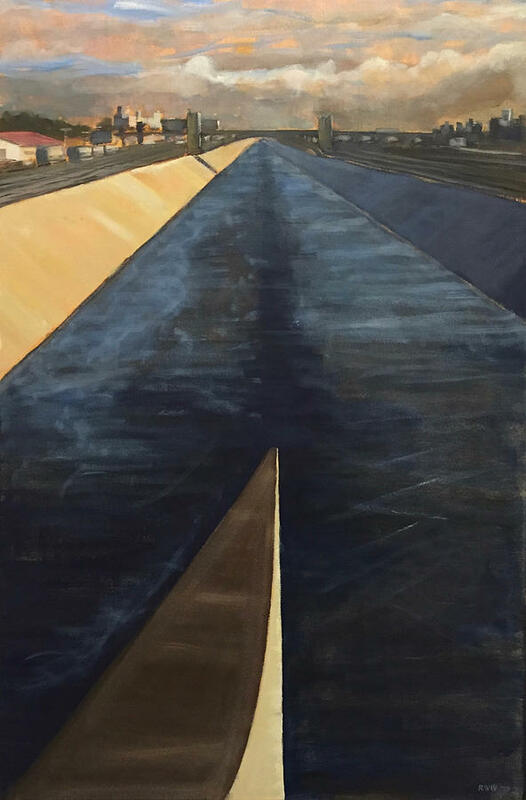 The geographic focus of his work is the communities of Northeast Los Angeles. 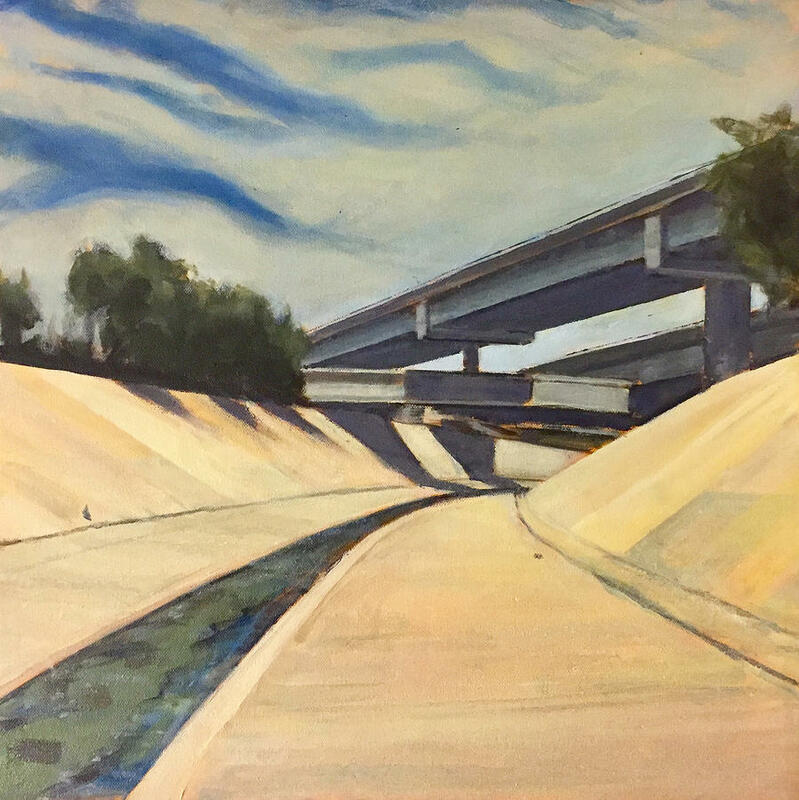 Willson's art is influenced by the urgency of global environmental challenges. 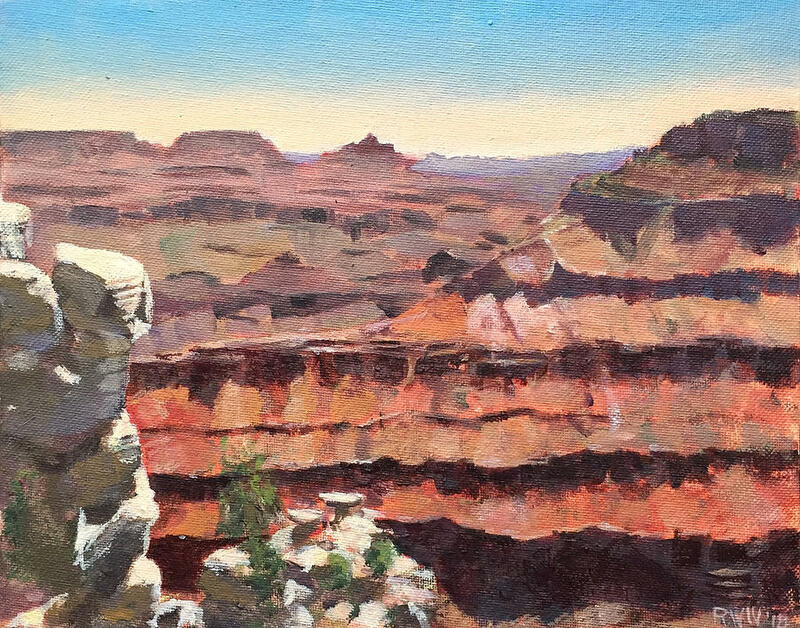 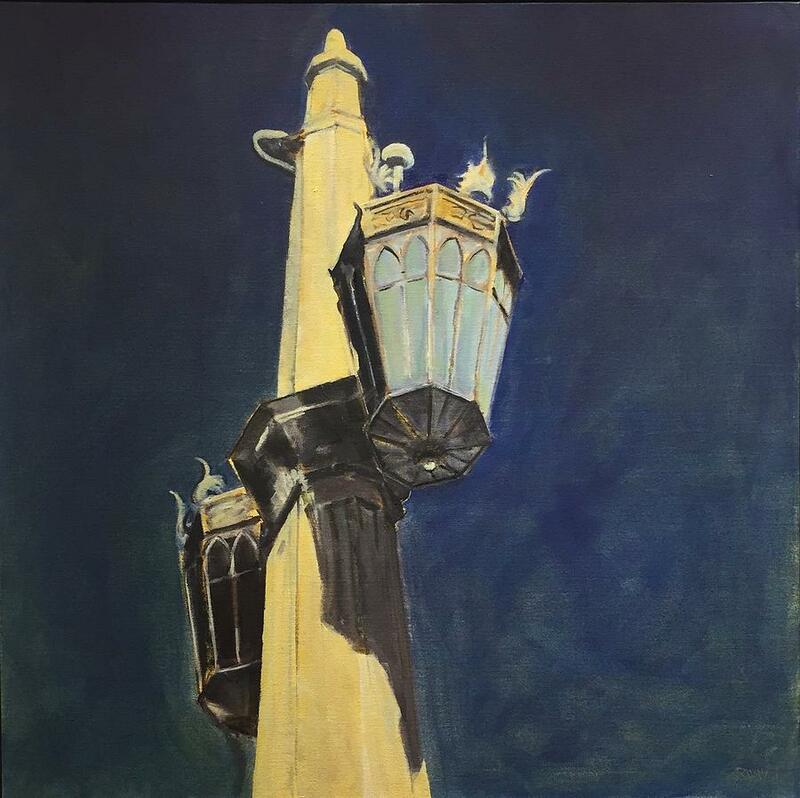 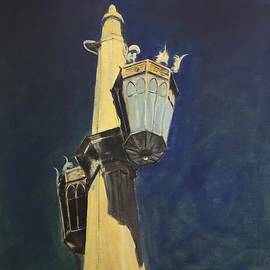 He sees plein air painting as a way of understanding and appreciating nature and human activity, leading to the view that "observation is environmentalism". 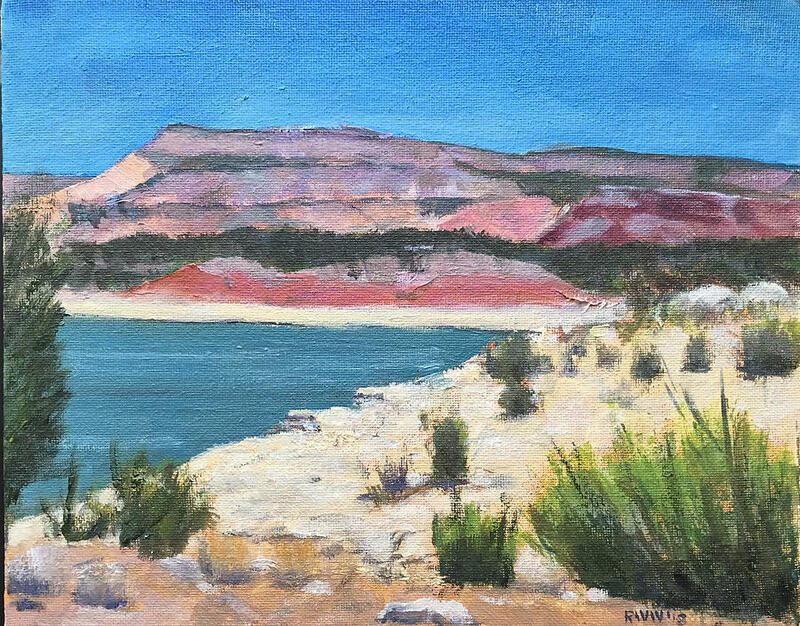 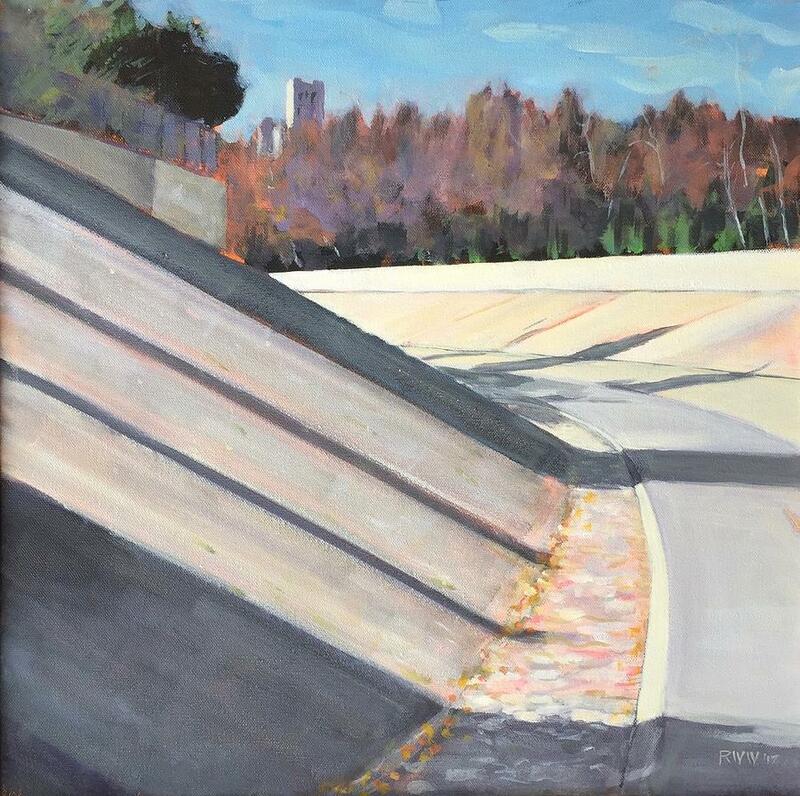 Plein air painting places the artist in a context of changing light, weather, seasonal variations, and plant cycles. 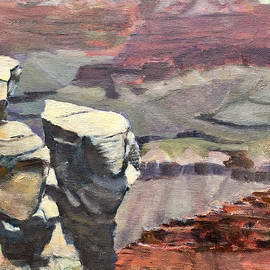 It also provides opportunity to observe human activity with nature. 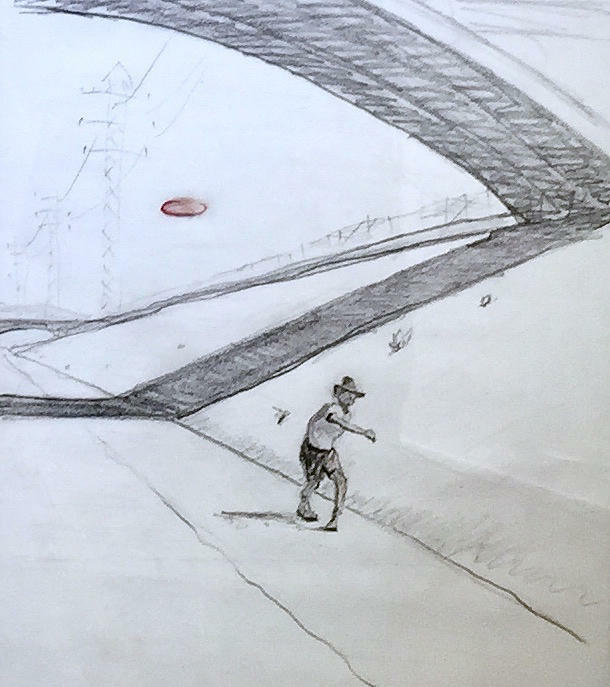 In Willson's case, a bridge, road, or building is often seen in relation to natural settings. 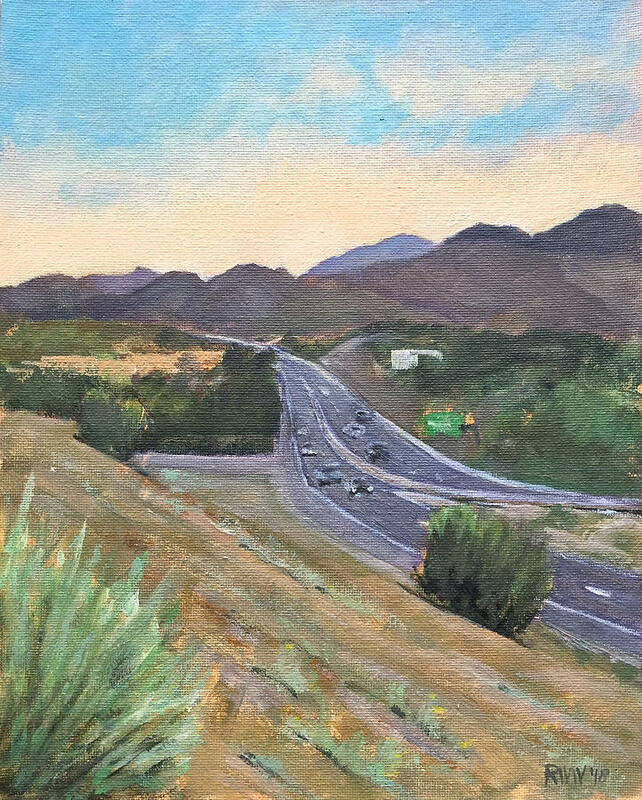 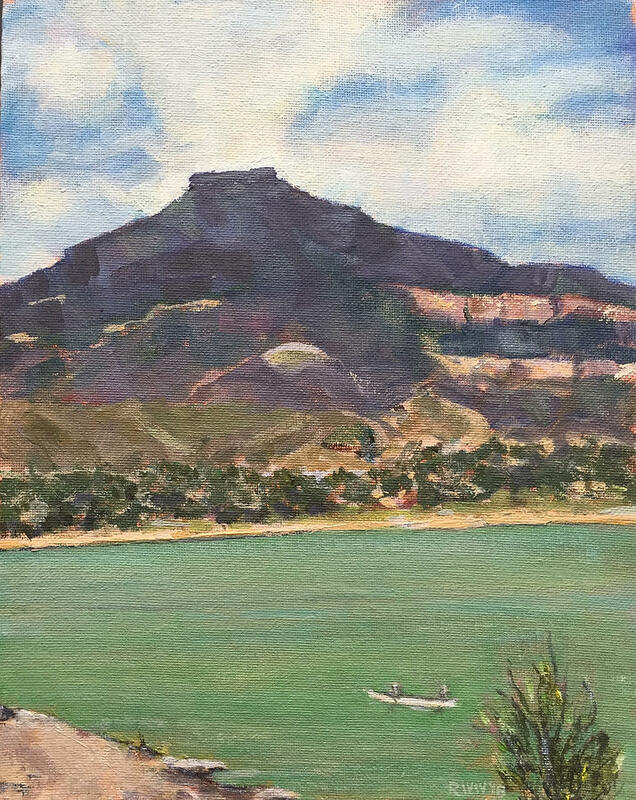 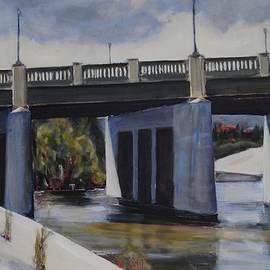 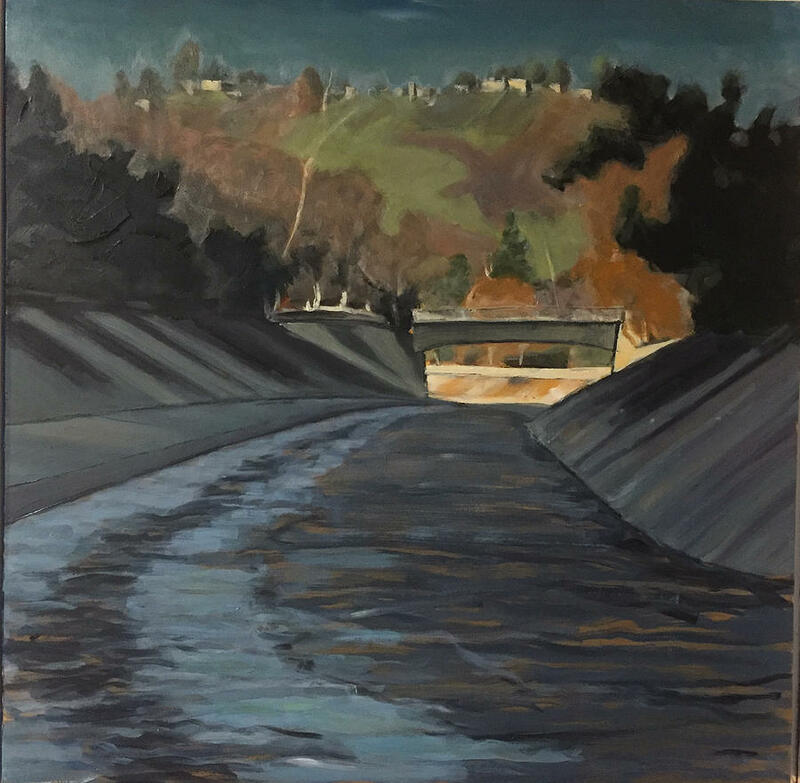 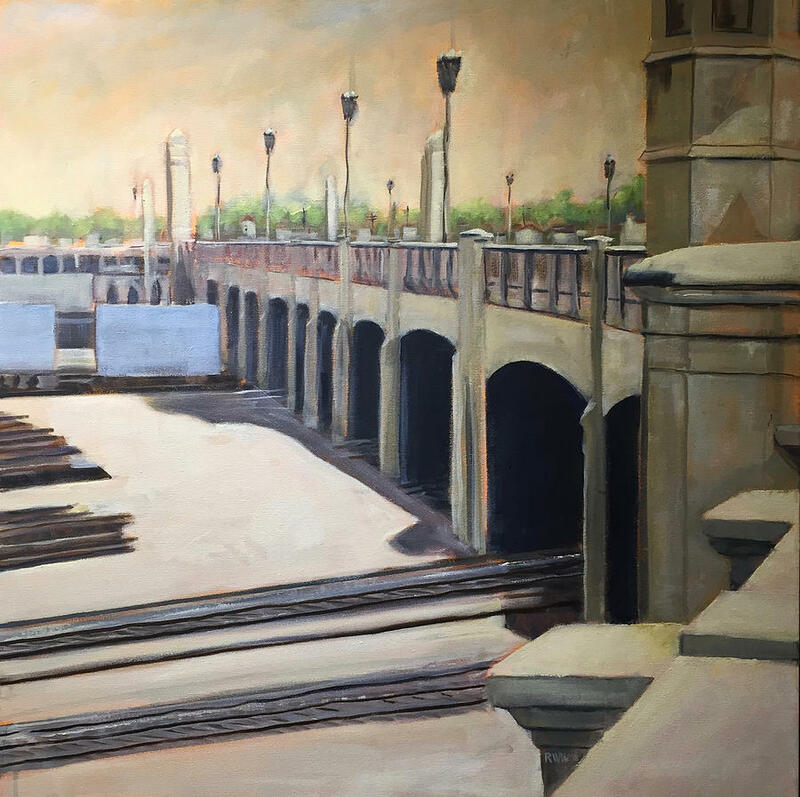 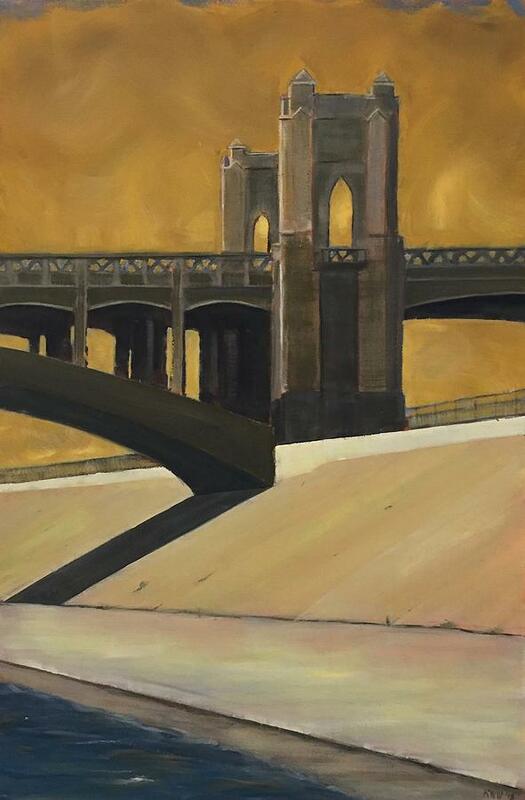 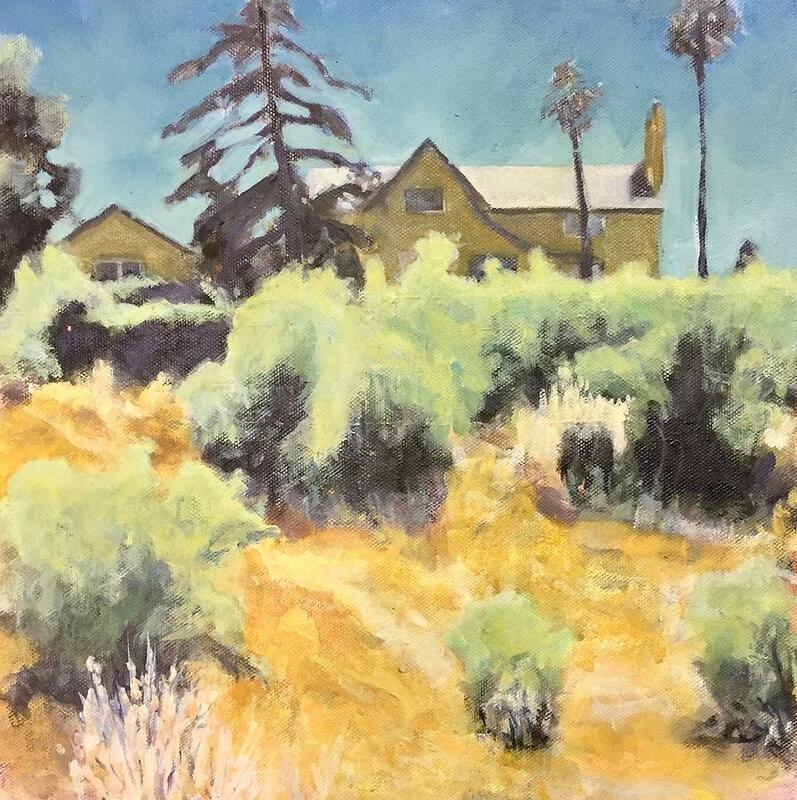 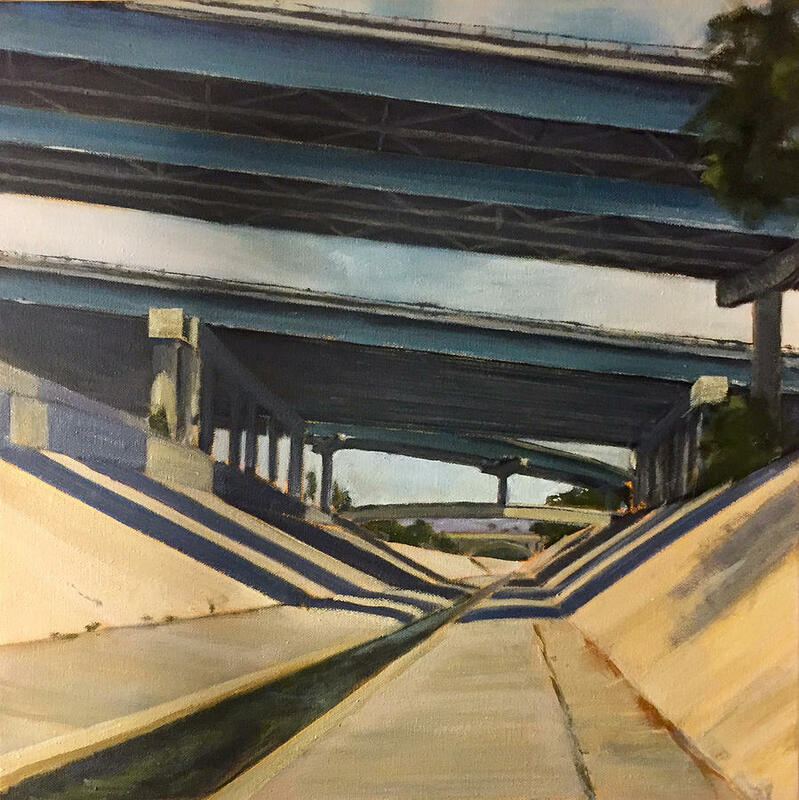 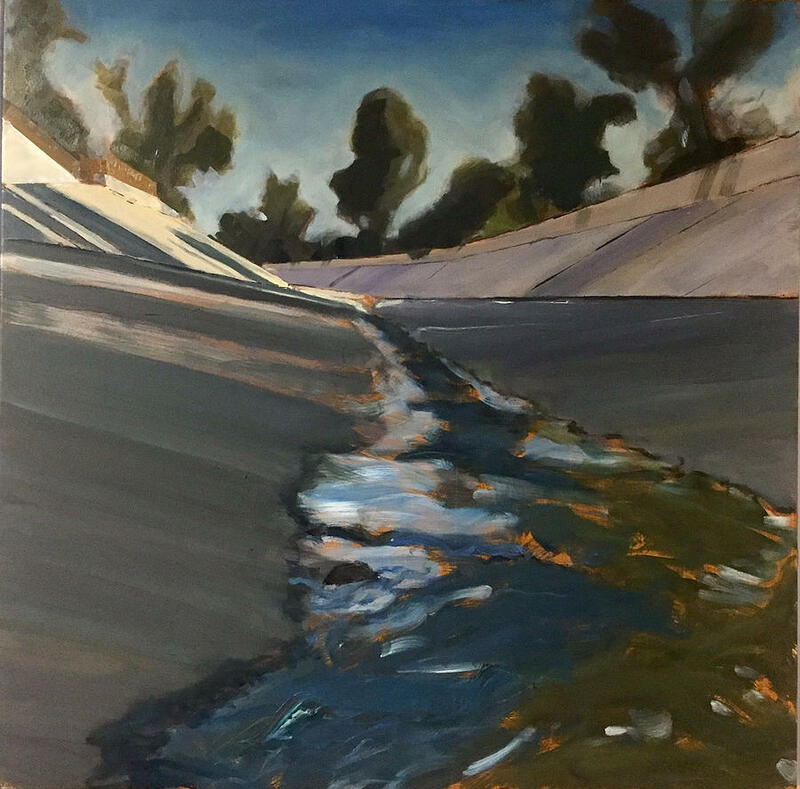 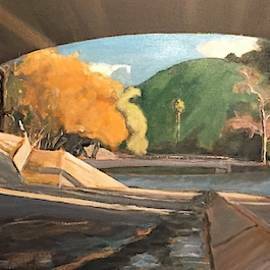 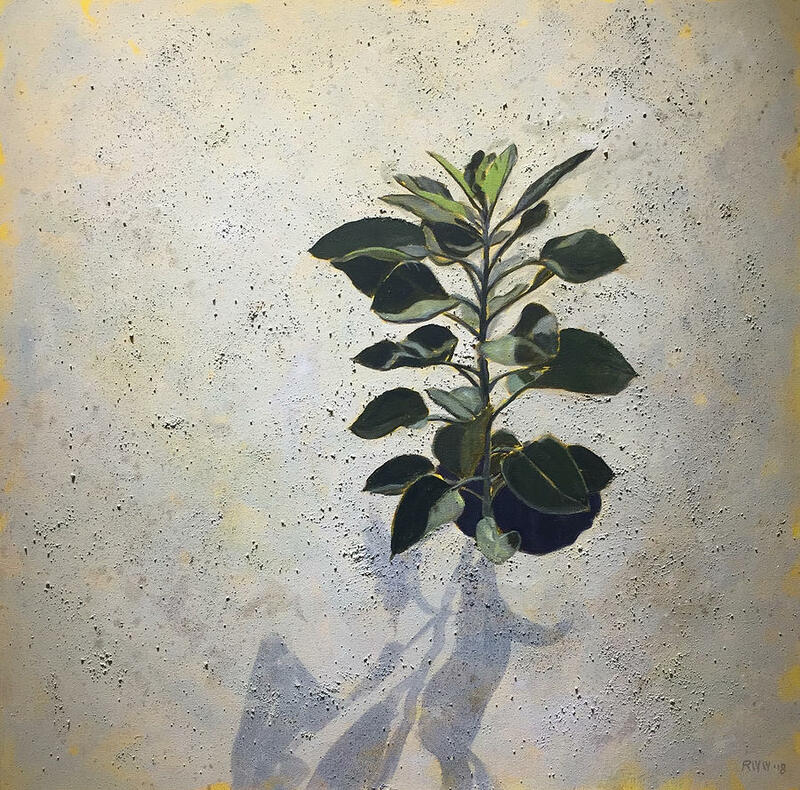 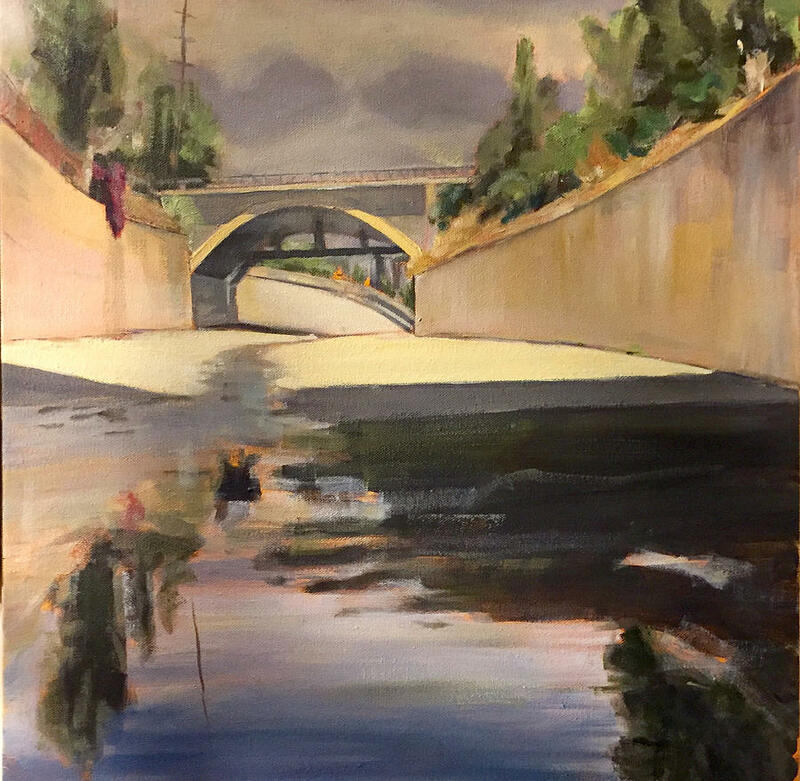 Willson's paintings are a parallel effort to his research and teaching activities on environmental sustainability as a professor at Cal Poly Pomona. 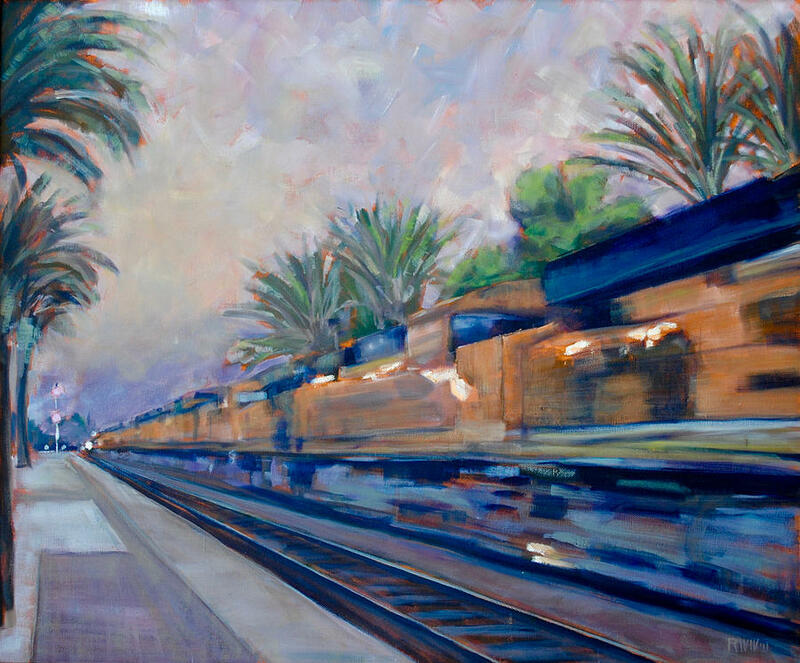 Willson holds a Ph.D. in Urban Planning and has studied art at Otis Parsons Institute in Los Angeles.